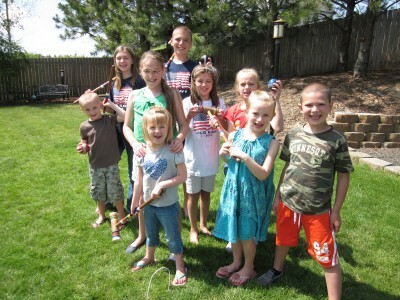 What do you do with ten or so grandkids on a beautiful summer day? Haul out the croquet set, that’s what! Super cute! And completely uncontroversial…unless you have given any of them epidurals.